Biosferjpb is dedicated to all practitioner of education. Biosferjpb coverage includes experimental research, action research, qualitative research, and developmental research (model, media and learning evaluation) aimed to improve the quality and building innovation in biology education. 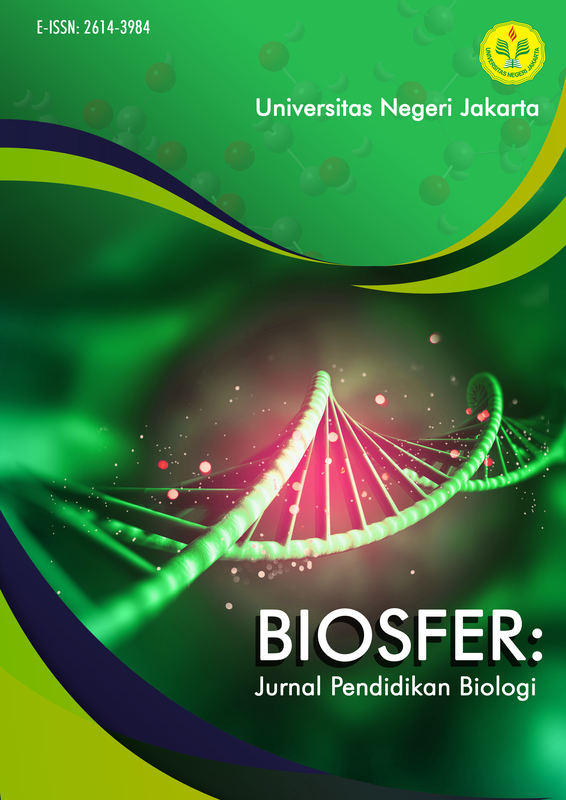 Biosferjpb, volume 11, issue 2 contains 7 articles. Hopefully, Biosferjpb can be a reference for readers and researchers in developing biology education.